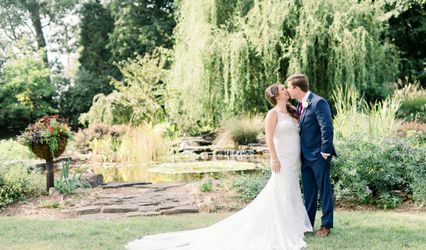 The McGill Rose Garden is THE place to have a garden wedding in Charlotte. 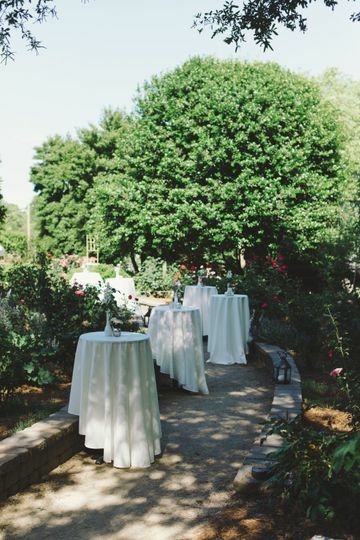 Nestled just outside of downtown, the rose garden is a hidden gem conveniently located to all areas in Charlotte. The rich history of the garden coupled with the beauty and elegance of the roses and plants, make it a fantasy place for an event. 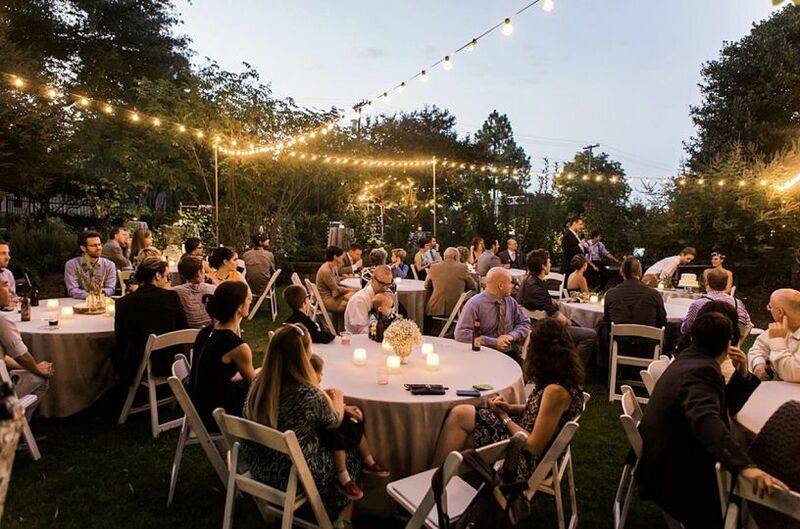 The garden can accomodate a seated ceremony up to 70, but the spacious layout of the park make it an option for larger events as well. If your looking for something close to uptown in Charlotte, NC this is the venue for you!!! The staff has been super responsive and I cannot wait to celebrate my love for my fiance in this lovely little garden. 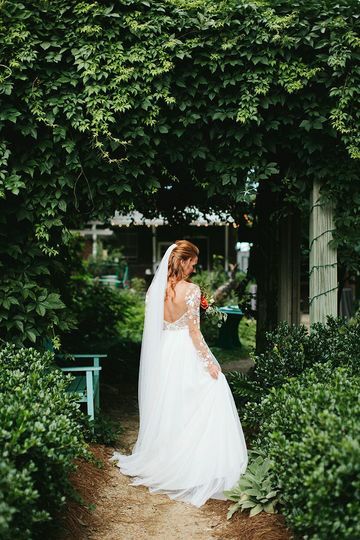 We recently got married at the Mcgill Rose garden in Charlotte, NC. 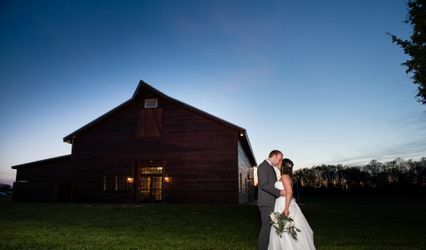 I can not say enough about how magical they made our wedding day/night for us. 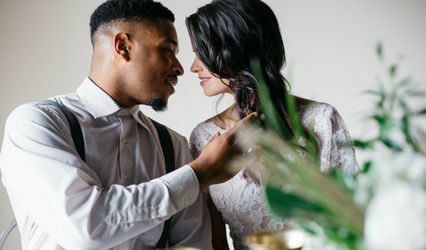 They took my ideas and decorations and made the most beautiful venue come to life! 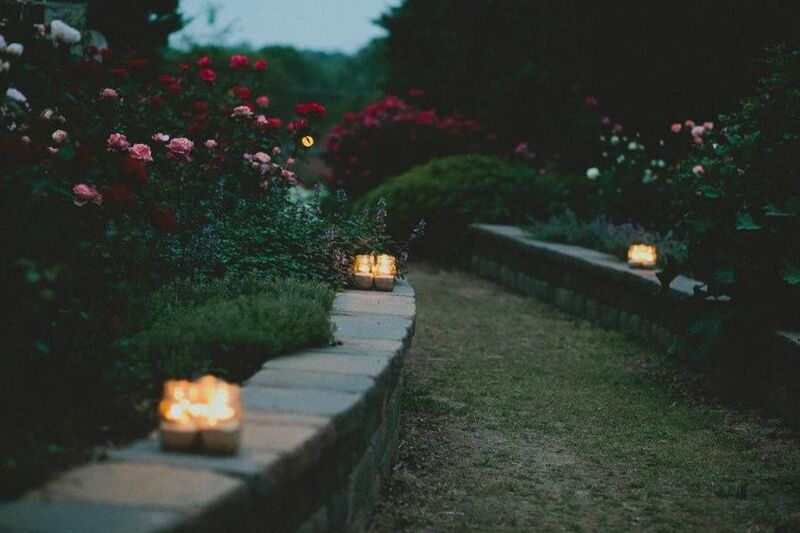 The garden itself is blooming with hundreds of rose bushes, lush magnolias, lavender, daisies, crawling greens, and the lighting package we bought just made it even more dreamy and romantic. 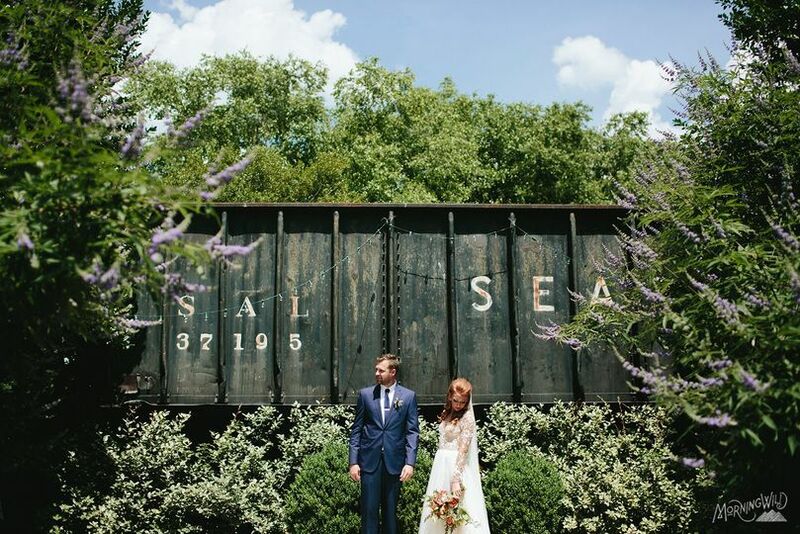 They were not only our venue site, but our florists, and our coordinators for the day of. 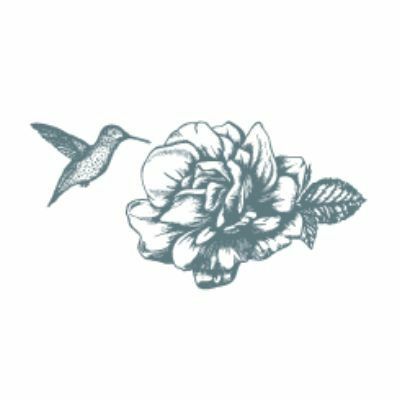 They were responsive to emails, flexible, and made the most beautiful bouquets and floral arrangements off of a mood board they made for us! I can go on and on.. they are just the BEST!!!!! The only worry I had about the venue was the weather, as it is all outside. Luckily the wedding gods gave us the perfect day, but we had a back up plan just in case! 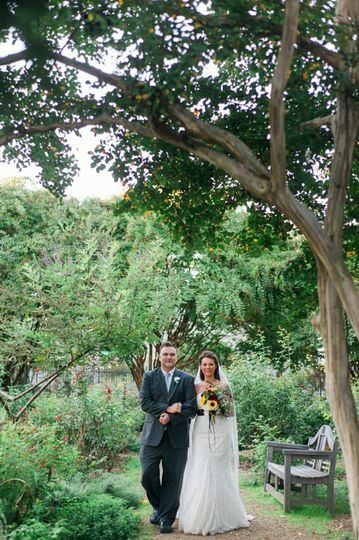 After some issues with a prior wedding venue, my husband and I found the McGill Rose Garden and were able to book it last minute for our ceremony. I just have to say, the people at the McGill Rose Garden were so sweet, accommodating and easy to work with and the garden is beautiful! There were so many hidden treasured spots to take our pictures. 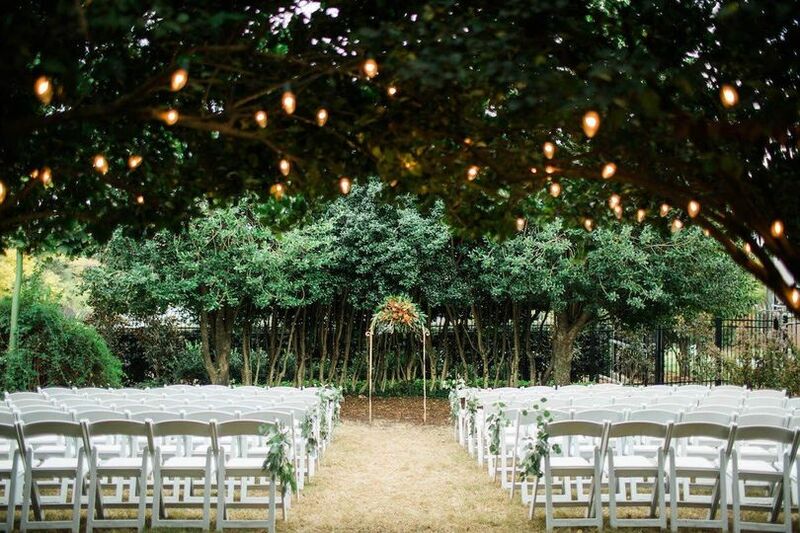 Have your ceremony at the Mcgill Rose Garden - You will not regret it!! 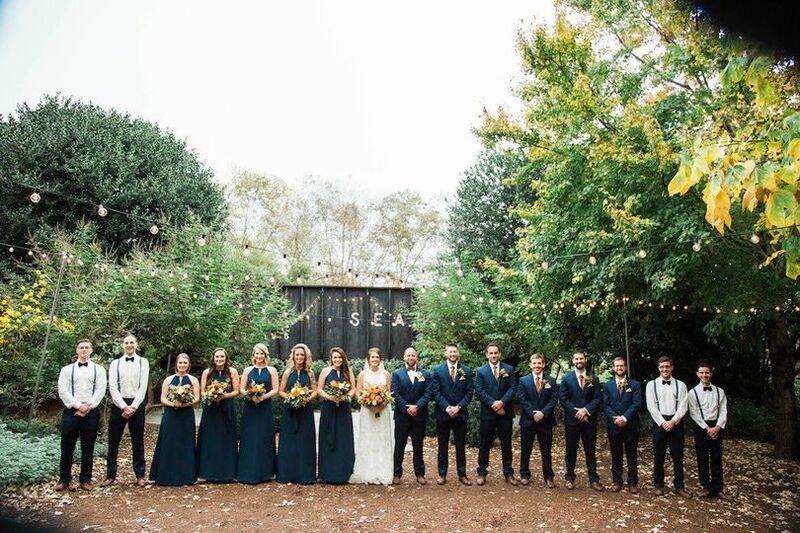 Thank you so much for making our day so beautiful! 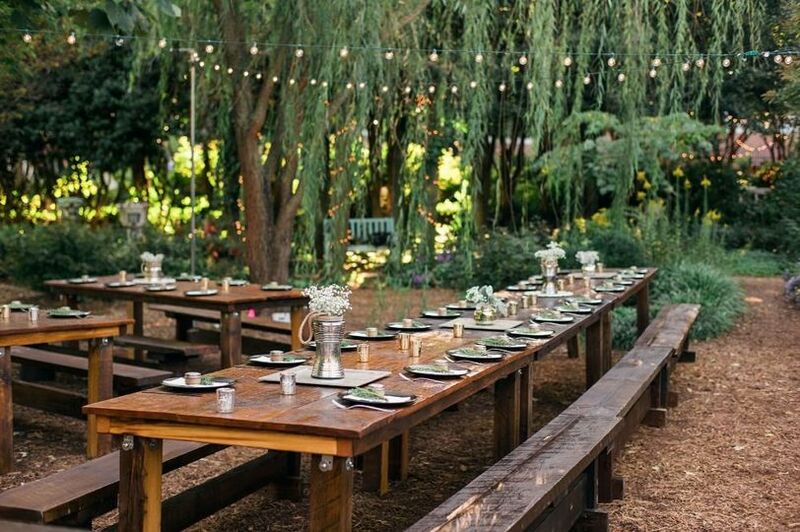 This is a beautiful location for an event, the gardens are stunning and is the perfect backdrop for all types of brides.